Team weekend fee is: $160, if paid by cash or check. 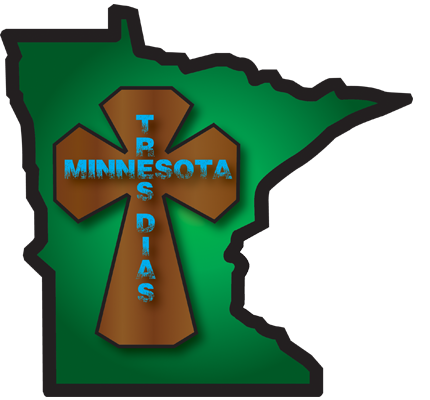 Please mail to: Minnesota Tres Dias, 722 Pioneer Trail SE, Cambridge, MN 55008. For the convenience of credit/debit and online payments, the team fee is $165. Pay your fees online here. NOTE: Please contact the Rector before paying your fees.